One Dance UK is continuing the work of Youth Dance England and the National Dance Teachers Association, two of the four organisations that merged to form one national body for dance. Our aim is to increase access, raise standards and improve progression routes in dance on a national scale and support the teachers and leaders who deliver dance both in and out of school settings. We deliver national programmes that inspire, raise aspirations and celebrate excellence. Our programmes provide essential platforms for engaging young people in dance from first steps to training for a professional career. We create lifelong dance participants and audiences as well as the next generation of dance artists and leaders. We do this by working closely with national and regional partners to ensure that all things dance including events, performances, programmes and training opportunities are developed and delivered in each region across the country. We also create new partnerships between those providing and supporting dance activities for children and young people through working across the arts, community, education, sport, youth and youth justice sectors. One Dance UK also offers advice, training, support and resources to both young people and those who have developed, or are thinking about developing, a career in dance. More information about our dance programmes for young people visit our U.Dance, Young Creatives and Dance Ambassador pages. 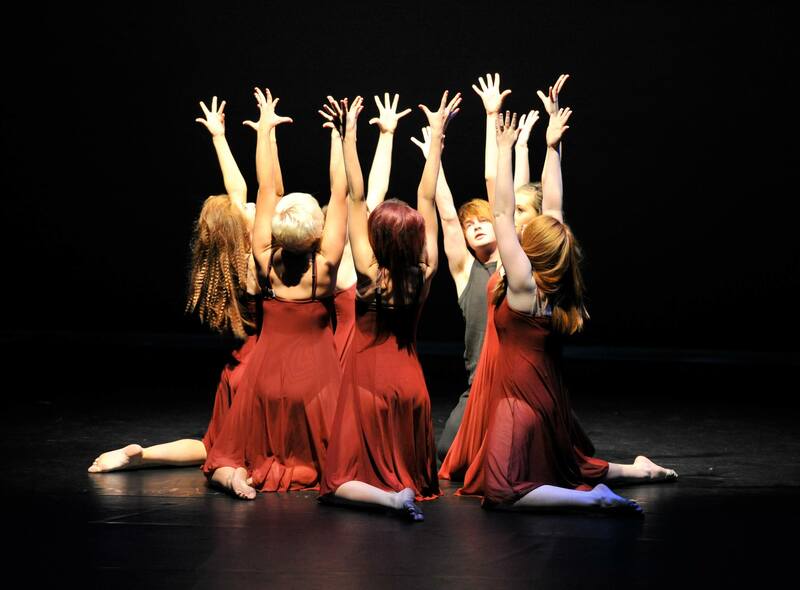 More information on working with young people in dance visit our Resources pages.